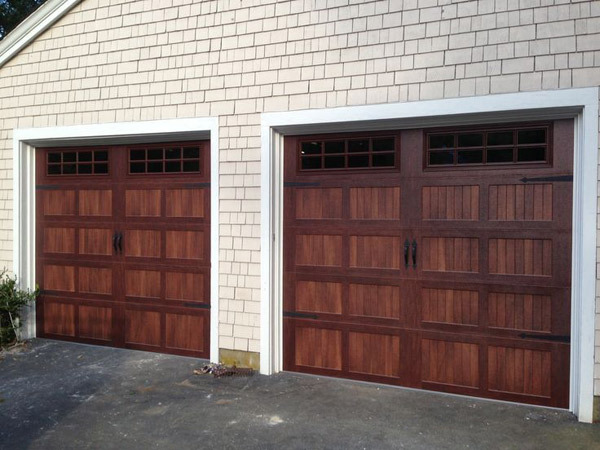 Strength and design come together to carefully craft our carriage garage door. Shaped from steel and embossed with a natural wood grain finish, this exceptional collection sets the stage for the rest of your home. 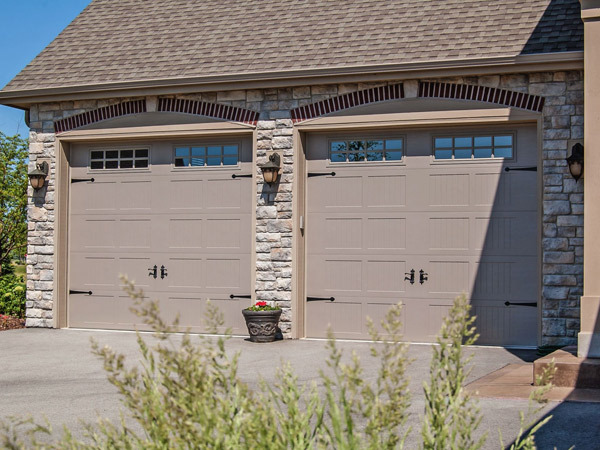 To see the many designs we offer here at Pena Garage Doors, give us a call or email us so that one of our representatives can assist you in choosing the style that fits you. 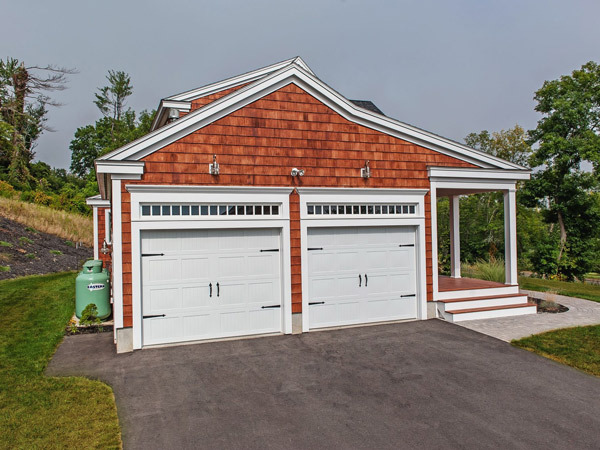 We offer steel, wood, and fiberglass for carriage house style. 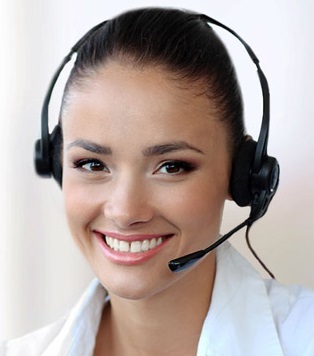 Depending on which material you choose different designs, colors, and features are offered. 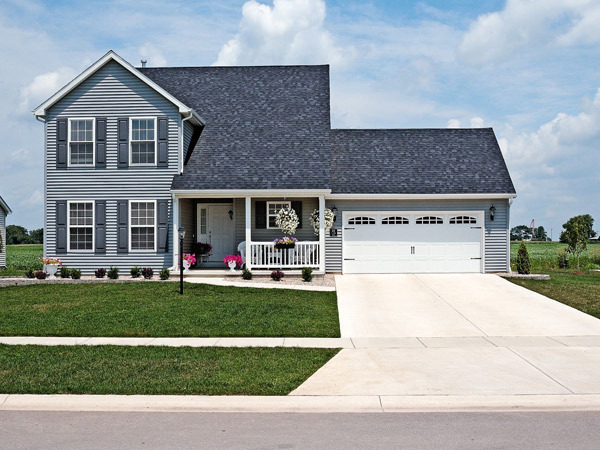 We also offer woodtones which is a wood like look but is steel material.